Eh Tah Khu joined the Karen Organization of Minnesota in 2011 as a Youth Development Coordinator and was promoted to Program Manager for Youth and Social Services in 2013. He was appointed Co-Executive Director by the Board of Directors in February 2016. As Co-Executive Director, Eh Tah Khu will primarily focus on program management, operations, and community engagement. He is also a visible leader in the Karen community in St. Paul through his active participation with the Karen Community of Minnesota and Ebenezer Karen Baptist Church. 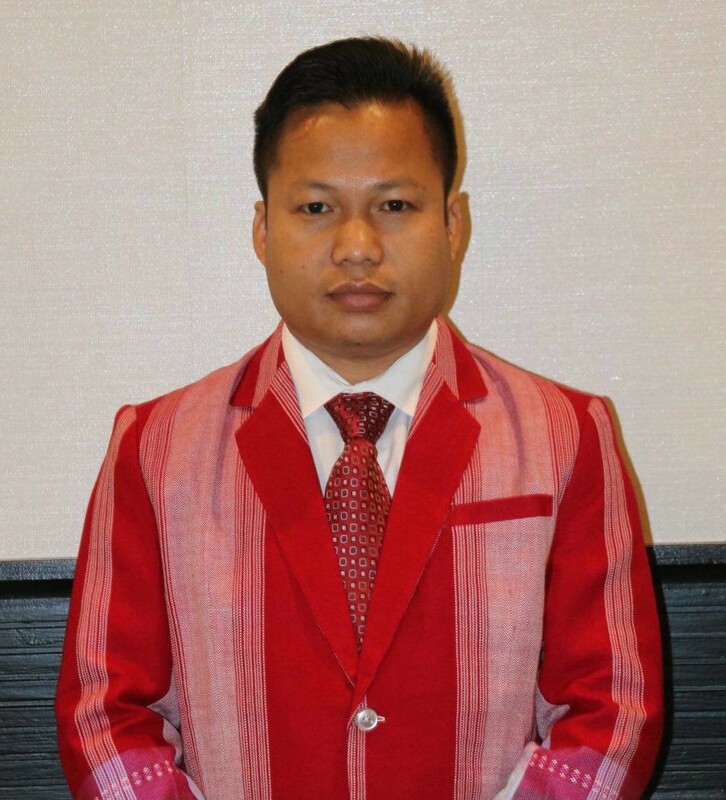 Eh Tah Khu was born in Burma, but due to political conflict, he moved to Thailand as a refugee where he earned a four-year degree from Kawthoolei Karen Baptist Bible School and College. After graduating, he taught for two years and helped manage multiple schools under the Burmese Migrant Workers Education Committee. He came to Minnesota as a refugee with his wife and son in 2010 and became a U.S. Citizen in 2015.